Brooklyn, have you ever imagined a stunning marble floor with easy maintenance? 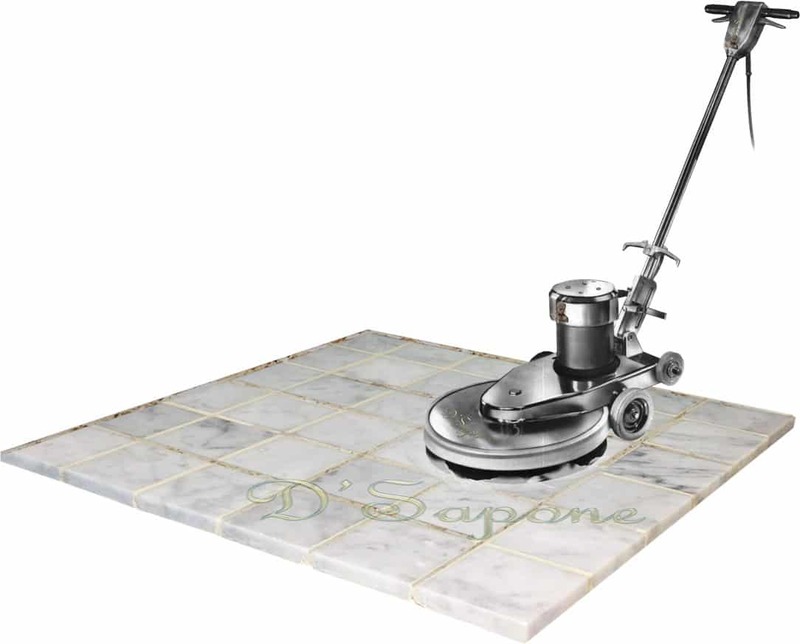 Our patented marble cleaning service in Brooklyn accomplishes the task and then some. Giving refined elegance to the unsighted stone is second nature to our artists. We can also deliver a new look to the marble etched by acid cleaners with our polishing service. Notice, how fresh the marble shower is. We apply our deep penetrating cleaner, eliminating mold, mildew and stains from the root. Our restoration products allow us to offer you a 5 year labor warranty on our ‘Healthy Shower’ service. 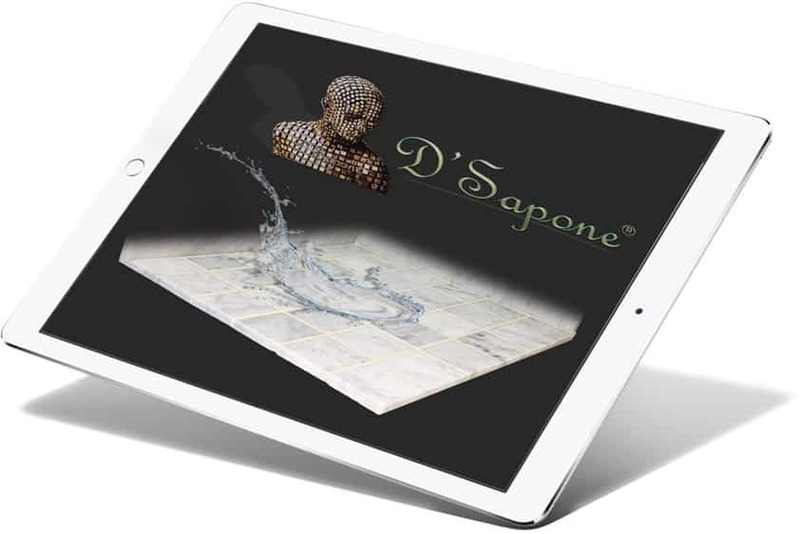 Sealing marble showers and floors is necessary after we perform our marble cleaning service in Brooklyn, else it can be very tricky to maintain the unsealed stone. We apply quality sealers to marble floors, countertops and showers. Our sealers prevent the stone from staining, etching and retaining moisture. Grout sealing. After marble cleaning. 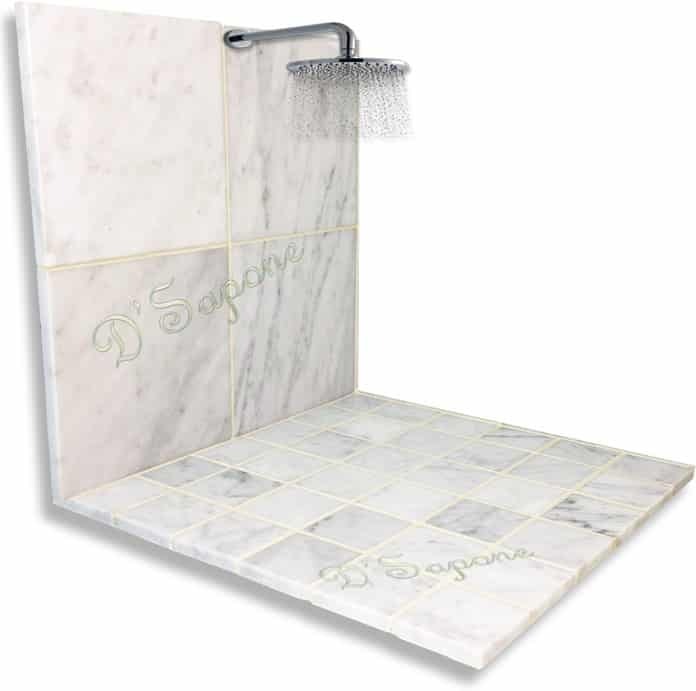 Almost all marble floors and showers have grout, connecting sections of pre-cast concrete. After we clean your marble, it is not necessary that all the grout stains have been removed. It is a cement based material, retaining liquids. We protect the grout with Caponi® – a 2 part pigmented titanium resin sealer. The unsealed marble is nothing short of a burden as it stains very fast. 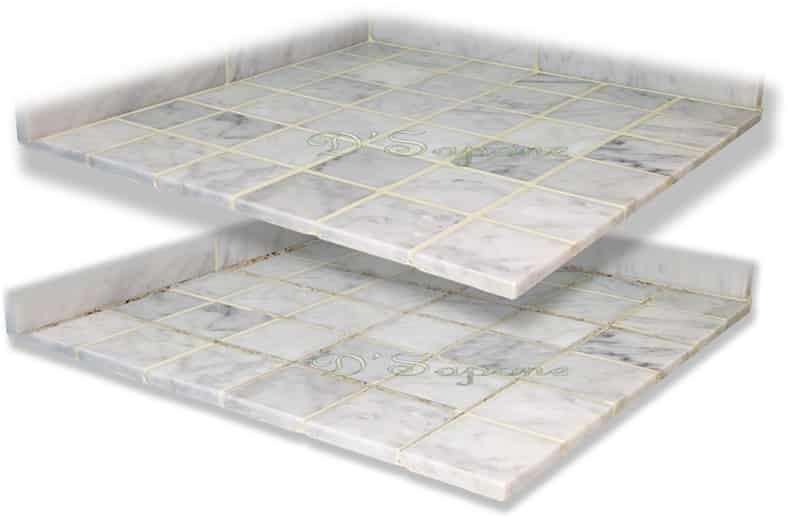 We prevent marble from retaining moisture with our high quality sealer. 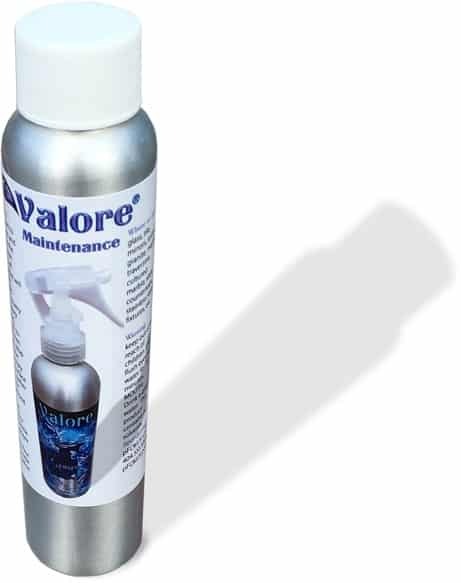 After we seal your stone, you can keep it stunning for your lifetime with Valore – a maintenance cleaner. It maintains the seal we use with a 5 year labor warranty and is very easy to apply. Marble cleaning service in Brooklyn. Now, it’s time to turn your imagination into reality and deliver a glamorous look for your marble. 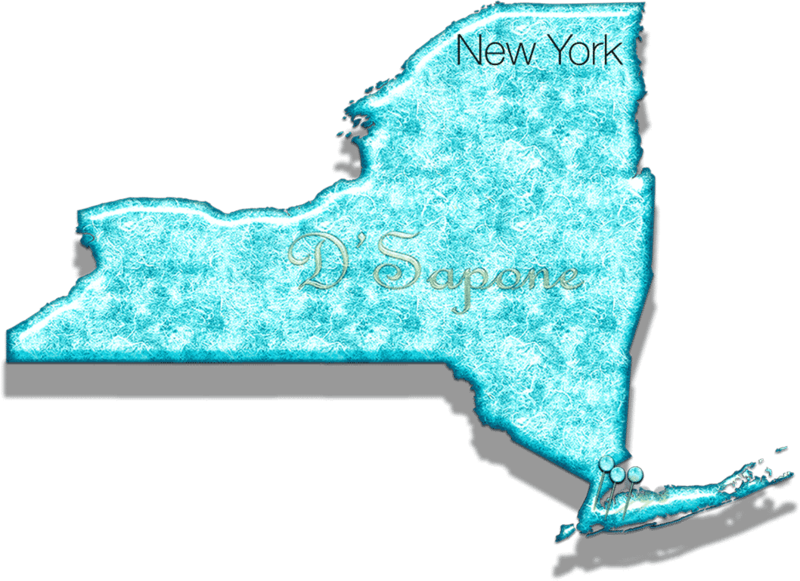 Send pictures to your Brooklyn artists via our website now and get a free marble cleaning estimate today.